Dr Tom Willsher studied at St George's Hospital Medical School, Tooting, qualifying in 1996. After training in surgery specialties he undertook medical repatriations (collecting patients from overseas) and A&E. He became a GP in 2007, and a partner at a large Hampshire practice in 2014. He maintains an interest in orthopaedics and psychiatry. As a proponent of active lifestyles he is keen on promoting health and happiness through mental and physical improvement. Dr Stephanie Hughes graduated from Oxford University School of Medicine in 2000 and has been a practising GP since 2005. She has a special interest in holistic (whole person) medicine and the power of the mind-body connection, and regularly runs well-being/personal development workshops for NHS professionals. Stephanie also teaches communication skills and examination technique to Southampton University medical students and is an appraiser and Associate Dean at Health Education Wessex. Dr Stephanie has also featured as 'Doctor In The House' for BBC Radio Solent's Katie Martin show. Dr Sally Louden qualified in 1987 from Nottingham University. 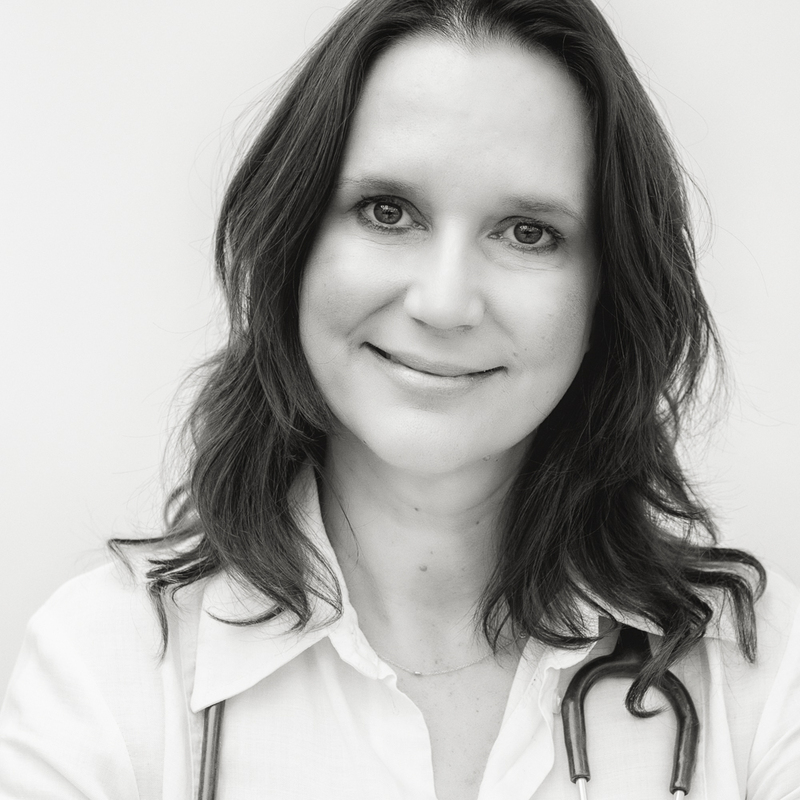 She has been working as a GP partner in Alton, Hampshire for the last 21 years. Over the years she has developed a comprehensive knowledge and experience of general practice but in particular has an extensive women’s health portfolio, being a trainer in family planning, and working in the Gynae dept at Basingstoke Hospital. In 2017 she earned the status of menopause specialist, and became one of only 100 in the UK. She enjoys the variety and unpredictability of general practice. Dr Peter Goodall graduated in medicine from the University of Western Australia in 1981 and after a spell at the Royal Perth Hospital he came to the UK for training rotations in a broad range of specialties, at the highly regarded Addenbrookes and Papworth hospitals. He qualified in general practice in 1990 and has been senior partner in a central Southampton practice since 1994. He was a GP appraiser for 14 years. A highly experienced GP, Dr Peter enjoys all areas of general practice, with particular interests in geriatrics, gastroenterology and orthopaedics. Gemma Willsher is our practice manager. She has a degree in modern languages from St Edmund Hall, Oxford University. She honed her business and analytical skills in corporate finance, as an equities broker at JP Morgan, and then Goldman Sachs. After a career break to start a family, Gemma trained in clinical hypnotherapy, and discovered a broader passion for health and wellbeing. Cara Strange is our phlebotomy, injection-giving, ECG-taking expert, with extensive experience in both GP and hospital settings. She provides a mobile service for the comfort and convenience of Winchester GP patients. Being a true all rounder, she combines this with calm, friendly and efficient telephone and administrative support.